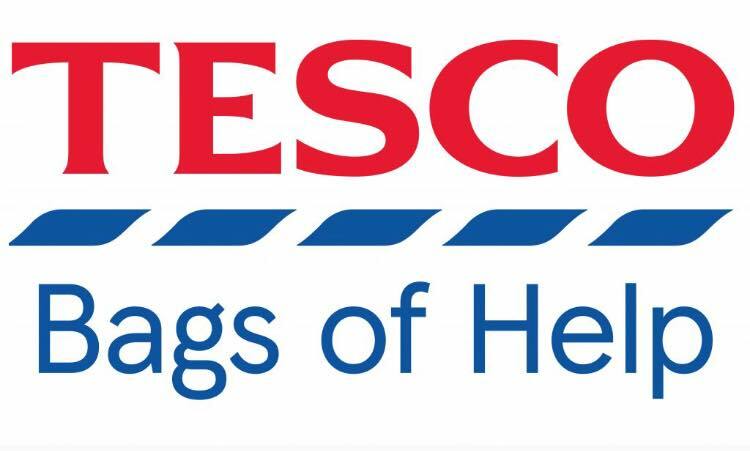 We are delighted to announce we have been shortlisted for a public vote in Tescos #bagsofhelp initiative! All you need to do is VOTE for us to Win the top prize in store! Vote in the Tesco store on Gateford Rd, Worksop during the months of MARCH & APRIL to help secure a Tesco #bagsofhelp grant.